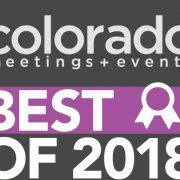 Thank you to anyone and everyone who voted and helped grant A Spice of Life the title of Best Caterer Outside Denver Metro! 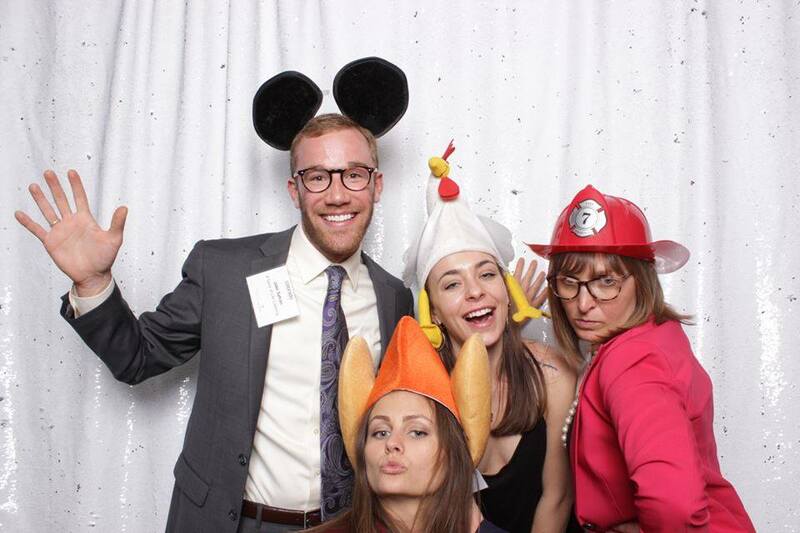 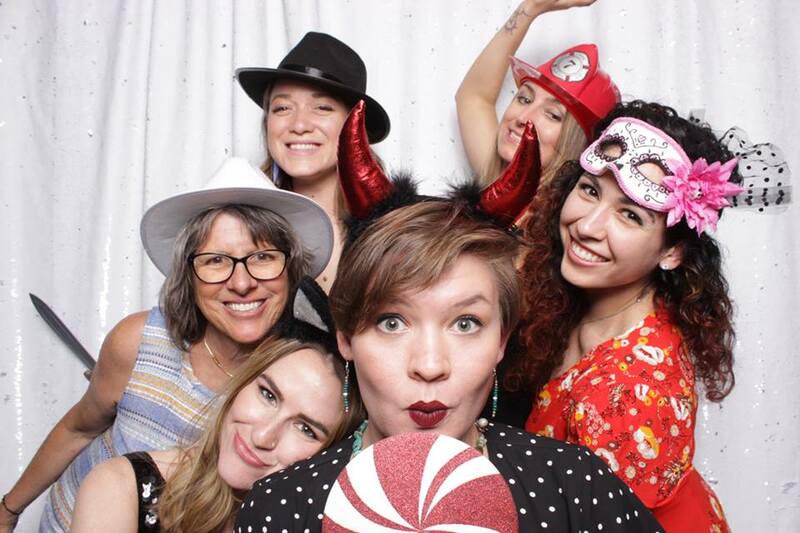 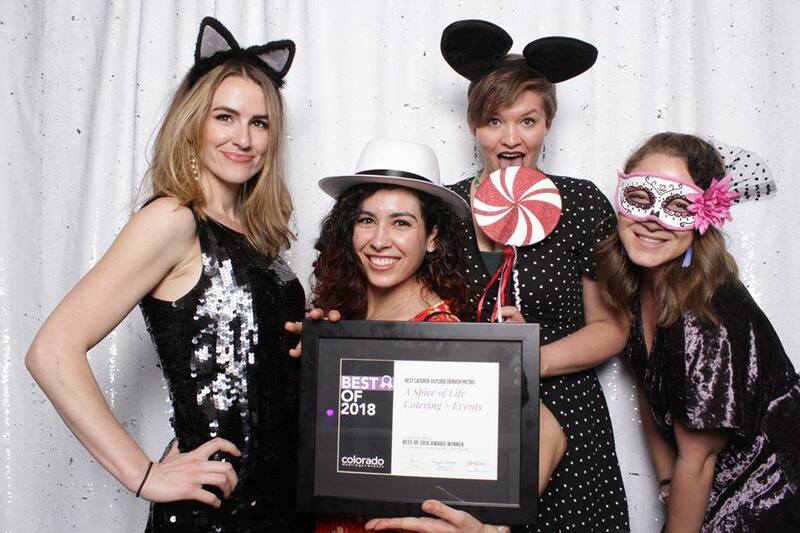 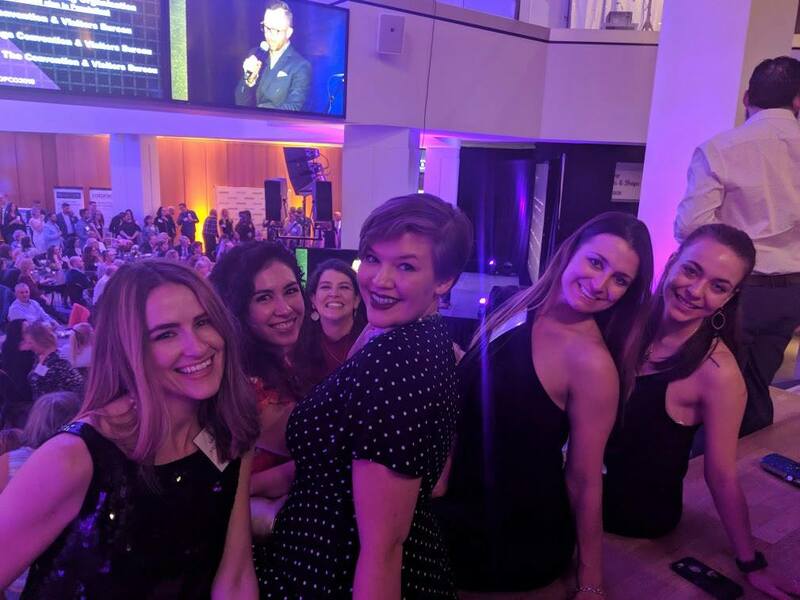 We are beyond grateful and proud to be recognized by Colorado Meetings + Events and had an absolute ball at the awards party (just look at our photobooth shots). 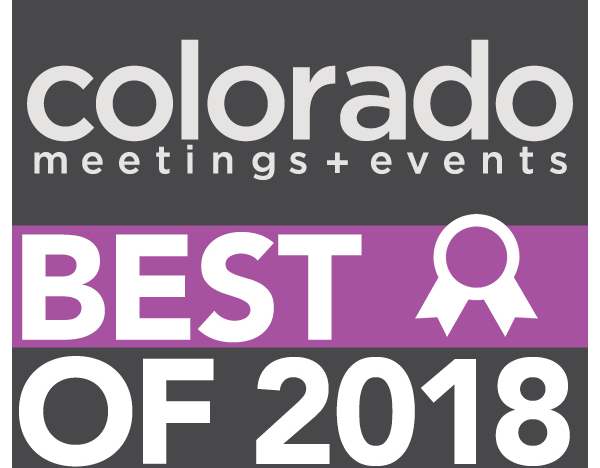 What an incredible evening- all of the event industry’s best gathered to acknowledge and celebrate each others’ successes. 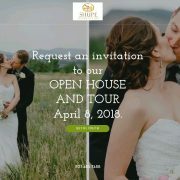 We love what we do here at A Spice of Life and are grateful for every individual that contributes their unique talents to our Spice family. 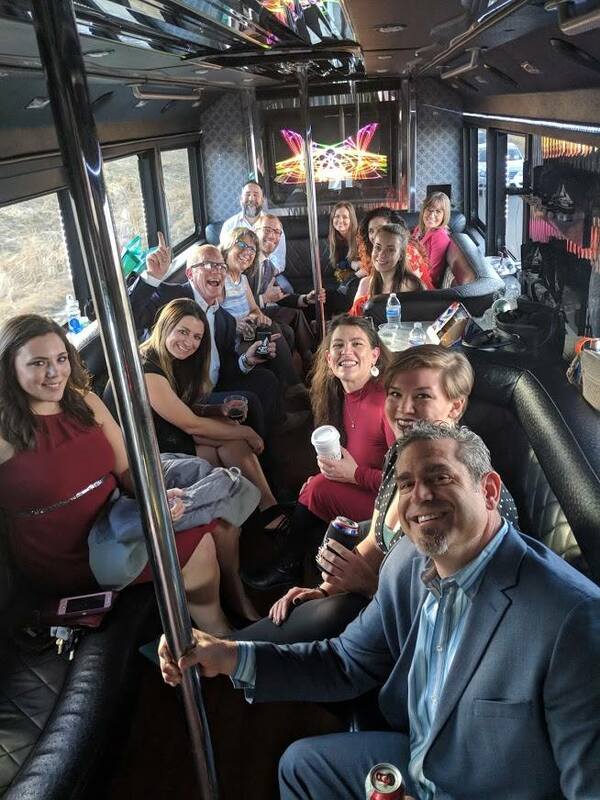 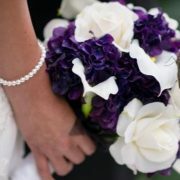 However great our team, we wouldn’t be anything without our clients. 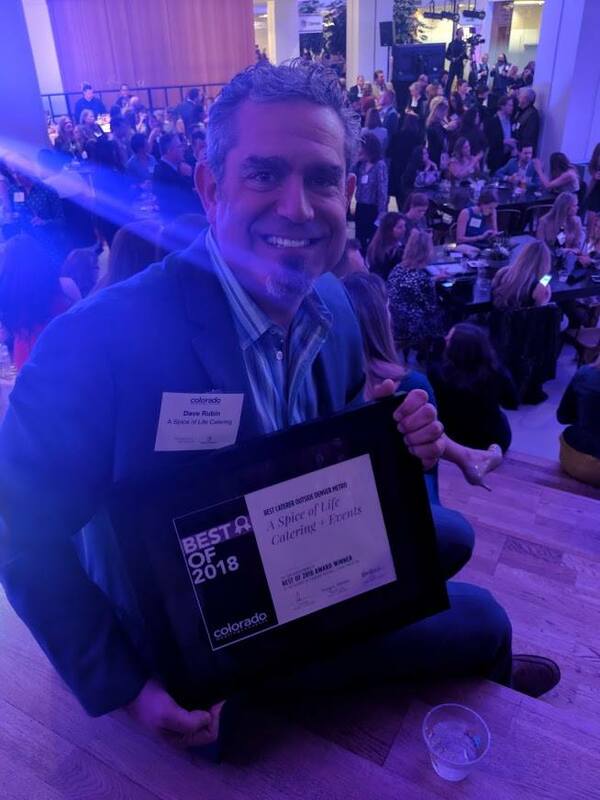 Thank you to all who have supported us in our three decades of business, we owe it all to you! 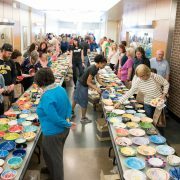 A Spice of Life to Sponsor 15th “Empty Bowls” Fundraiser – Lots and Lots of Soup!